While we come from all over and bring a variety of experiences to our work, the team at PIE shares a commitment to serving executive participants on behalf of our professional services partners. If you work with us, you will quickly learn we enjoy what we do and, importantly, enjoy each other. Harry founded the Profitable Ideas Exchange (PIE) in 2001 as a time efficient and focused way to help others learn from peers that they most respect. PIE through its finely tuned process accelerates focused solutions through peer-to-peer interactions, while also satisfying the varying desires of its sponsors for business development, market research, best practice dissemination, collaboration, problem-solving, market differentiation, and just plain value addition. Before founding PIE, Harry was managing director of business development at Arthur Andersen and before that he was a professor of accounting and English at Montgomery College. Harry earned a BS in accounting from St. Joseph’s College (Philadelphia) and a Ph.D. and MA in English from the University of Maryland and is a certified public accountant. 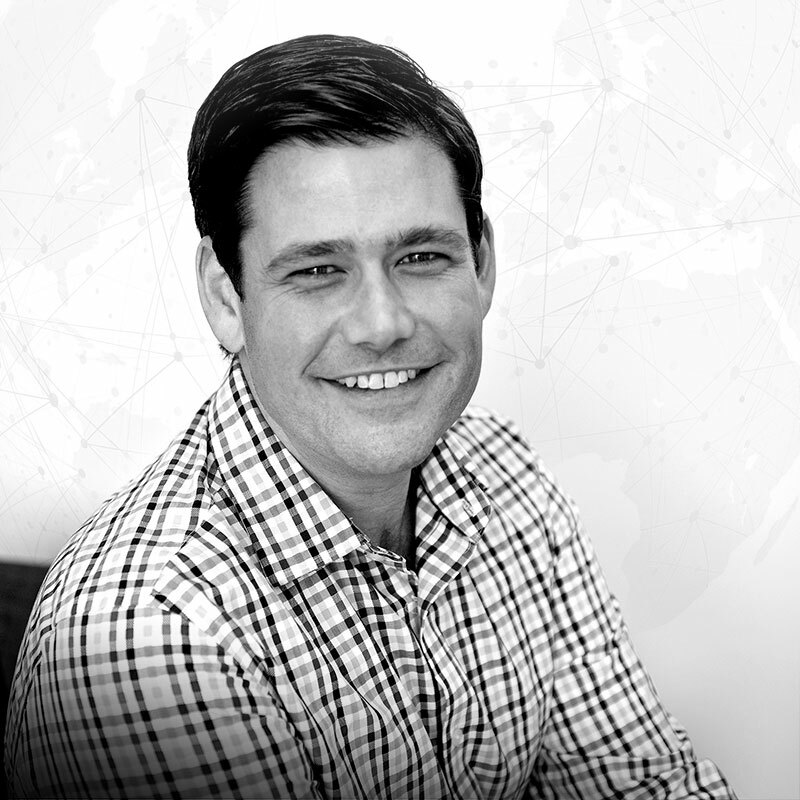 Tom is Chief Executive Officer and Partner of Profitable Ideas Exchange. 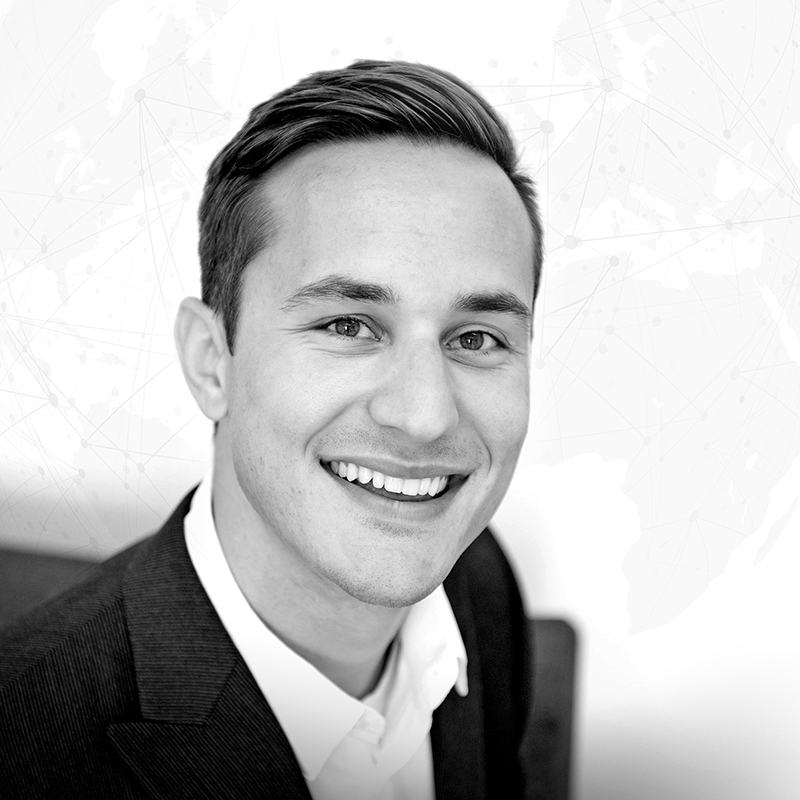 Before joining PIE, he was a co-founder and Managing Director with Orchard Holdings Group, a private equity firm based in Cincinnati, Ohio as well as serving as an Operating Affiliate at McCown DeLeeuw and TSG Consumer, two consumer-focused buyout groups in San Francisco. Prior to working in private equity, he was the Chief Operating Officer of Great Harvest Bread Co., a multi-unit operator of bread stores based in Dillon, Montana. Tom is the author of How Clients Buy (Wiley, 2018), a guide to business development for professional services firms, as well as Bread and Butter, (St. Martin’s Press, 2001) a book that describes his work at Great Harvest and how he and his team created a nationally recognized corporate learning community and culture of best practices using collaborative networks. Tom is a graduate of Oberlin College, completed executive education at Stanford’s Graduate School of Business and is a Goldman Sachs Scholar. He serves as the Vice-Chair of MoFi, a non-profit bank serving Montana, Idaho and Wyoming and is active in his church and Big Sky Returned Peace Corps Volunteers. Tom regularly speaks before professional services firms and can be reached at tmcmakin@profitableideas.com. 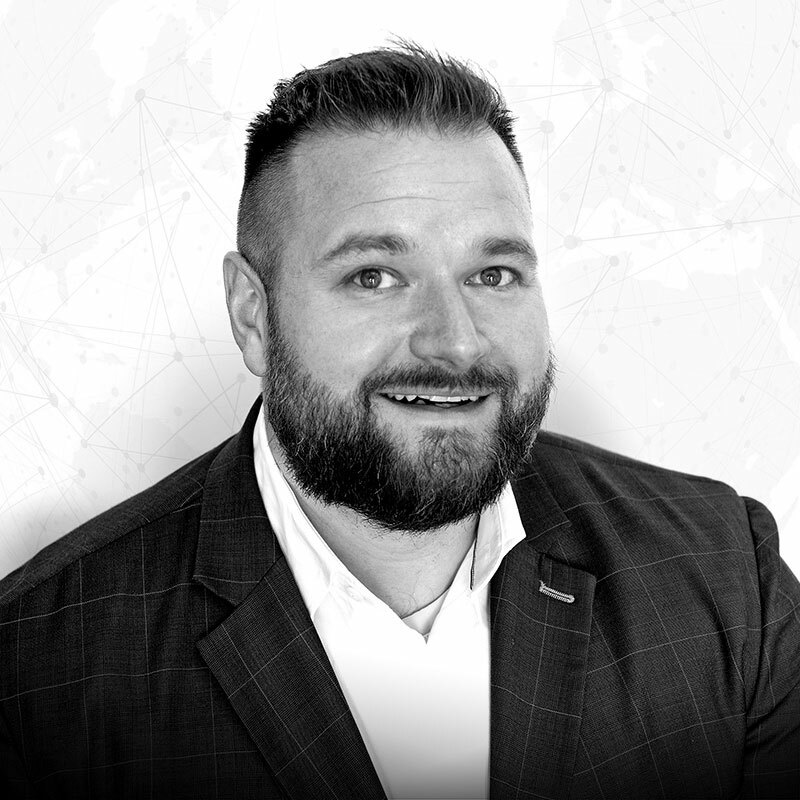 Jacob is Chief Operating Officer and Partner for Profitable Ideas Exchange, and he is responsible for day-to-day operations including service delivery, workforce management, and business development. 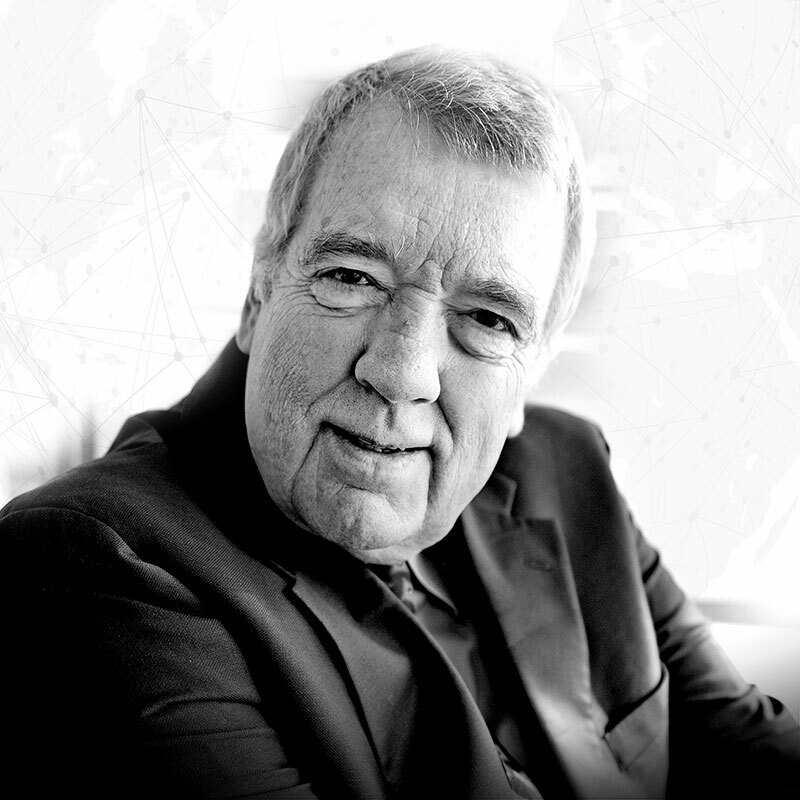 He has led groups of Chief Operating Officers, Chief Marketing Officers, Chief Financial Officers, Chief Information Officers, and others on behalf of a variety of clients including Accenture, CSC, Protiviti, SAP, Thomson Reuters, McKinsey, Deloitte, Pfizer, CapGemini, and 3M. Mr. Parks is also responsible for overseeing PIE’s research and thought leadership division which contributes to premier publications throughout the globe. He has served as an adjunct professor of business at Montana State University and is a frequent speaker at business events. He can be reached at jmparks@profitableideas.com. Stephanie is a Managing Director and Partner with Profitable Ideas Exchange where she leads a team that operates peer-to-peer interactions of Chief Executive Officers, Chief Operating Officers, Chief Financial Officers, Board Directors, Chief Strategy Officers, Chief Risk Officers, Chief HR Officers, and a number of other executives. 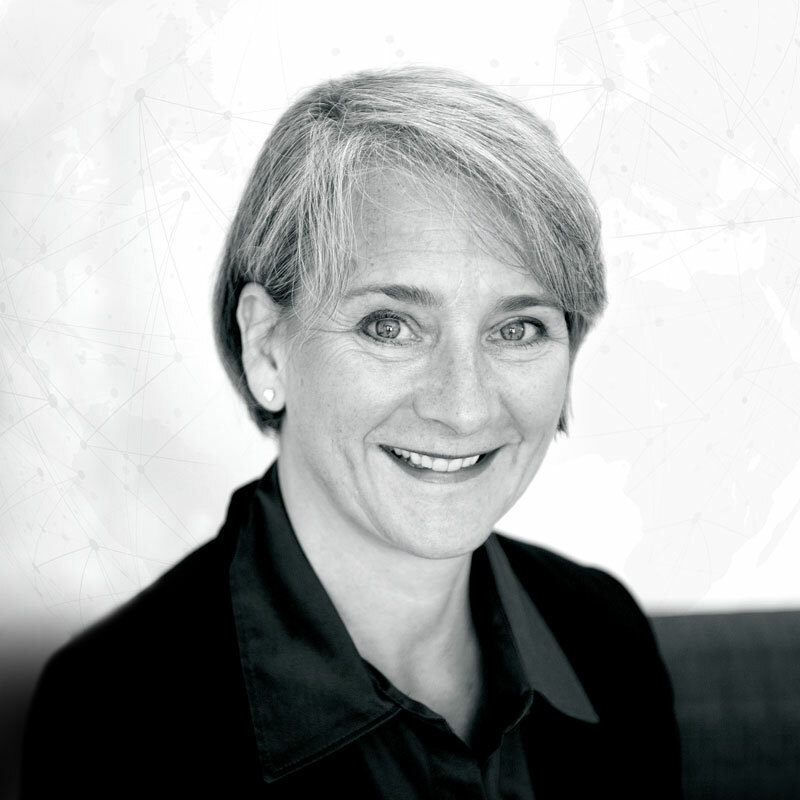 Her work spans the Americas, Europe, and Asia Pacific regions where she has led projects for Accenture, KPMG, IBM, Grant Thornton, Slalom Consulting, Thomson Reuters, Cognizant, CSC, Korn Ferry, North Highland, Fisher Investments, Marriott, Randstad, and Dell. In 2015, Stephanie was selected for the “20 Under 40” award by the Bozeman Daily Chronicle’s Business Journal. She was also selected as Montana State University’s Young Alumni of the year in 2016 for her continued work to coach and mentor MSU students. Stephanie holds a Bachelor of Science in Business Marketing from Montana State University, and is currently a candidate for a Master of Business Administration degree from Louisiana State University. She is a graduate of Leadership Montana, serves on the board of non-profit AALRM, and is a member of the Women’s Foundation of Montana PowerHouse mentoring community. She can be reached at scole@profitableideas.com. John is a Managing Director and Partner with Profitable Ideas Exchange where he leads a team that operates peer-to-peer interactions of Chief Operating Officers, Chief Information Officers, Chief Tax Officers, Chief Information Security Officers, Smart Grid Leaders, Heads of Customer Service, Heads of Shared Services, and Chief Learning Officers, among others. His work spans the Americas, Europe, and Asia Pacific regions. He is the overall lead for KPMG and also works on projects for Accenture and Cognizant. 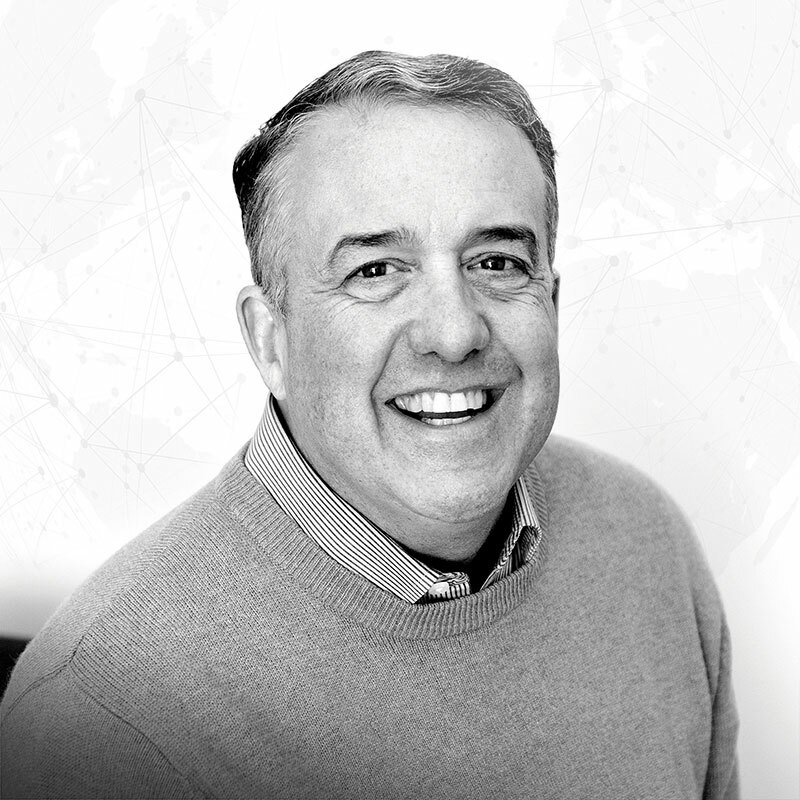 Prior to coming to PIE, John worked for the software firm Golden Helix where he specialized in account management and support of their flagship product Golden Helix SVS, a product used to conduct whole genome genetic association studies. He is a graduate of Montana State University and is a candidate to complete a Master of Business Administration in 2020 from the University of Chicago Booth School of Business. John serves on the board of the local chapter of the non-profit Young Life and is an active mentor to students in the high school. He can be reached at jnord@profitableideas.com. Matt is a Managing Director and Partner with Profitable Ideas Exchange where he leads a team that operates peer-to-peer interactions of Chief Tax Officers, Chief Procurement Officers, Chief Information Officers, Chief HR Officers, Supply Chain Executives, Chief Marketing Officers, Managing Partners, and Digital Executives on behalf of a variety of clients, including Accenture, Boston Consulting Group, KPMG, Randstad, and others. His work is global in nature spanning the Americas, Europe, and Asia Pacific. Matt also assists in research and thought leadership development on behalf of The Economist Intelligence Unit and other large publications. 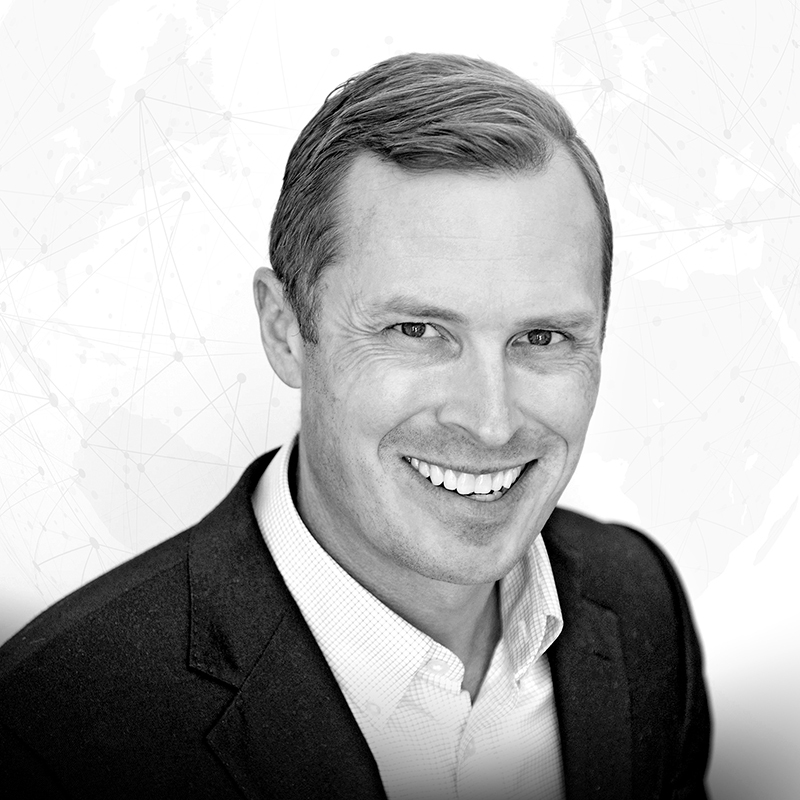 Mr. Ulrich is an alumnus of Northwestern University and completed an executive education certificate from Stanford University Graduate School of Business in Strategic Marketing Management. Matt is a member of the Super Bowl XLI Champion Indianapolis Colts, an advisor to The Football Players Health Study at Harvard University, and serves on the non-profit board of the Gallatin Valley YMCA. He can be reached at mulrich@profitableideas.com. 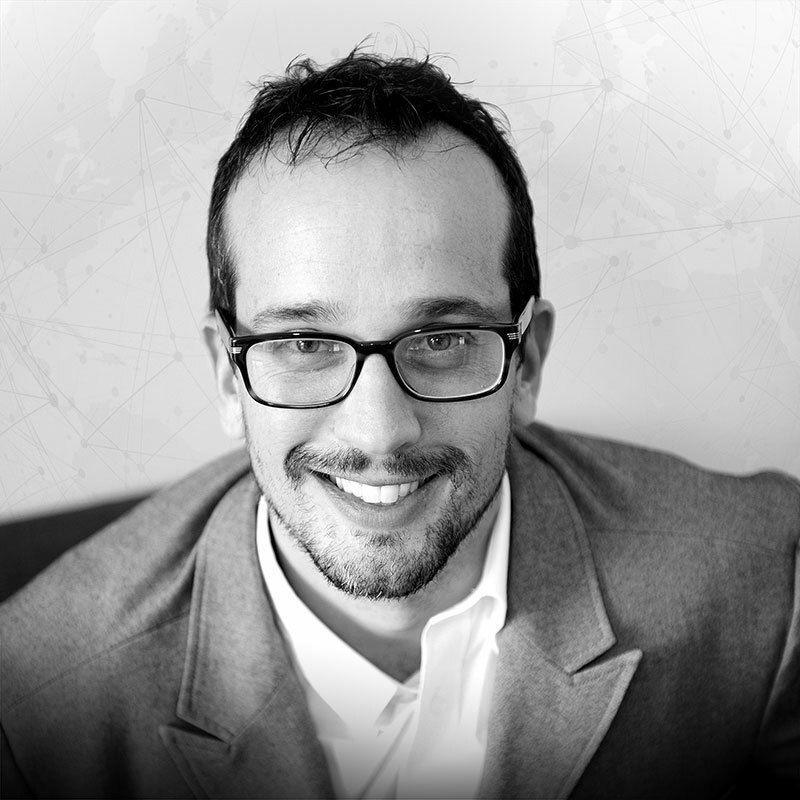 Andi is a Managing Director and Partner at Profitable Ideas Exchange. In this role, she manages peer networks of Chief Marketing Officers, Chief Digital Officers, Heads of Innovation, and Chief Tax Officers. 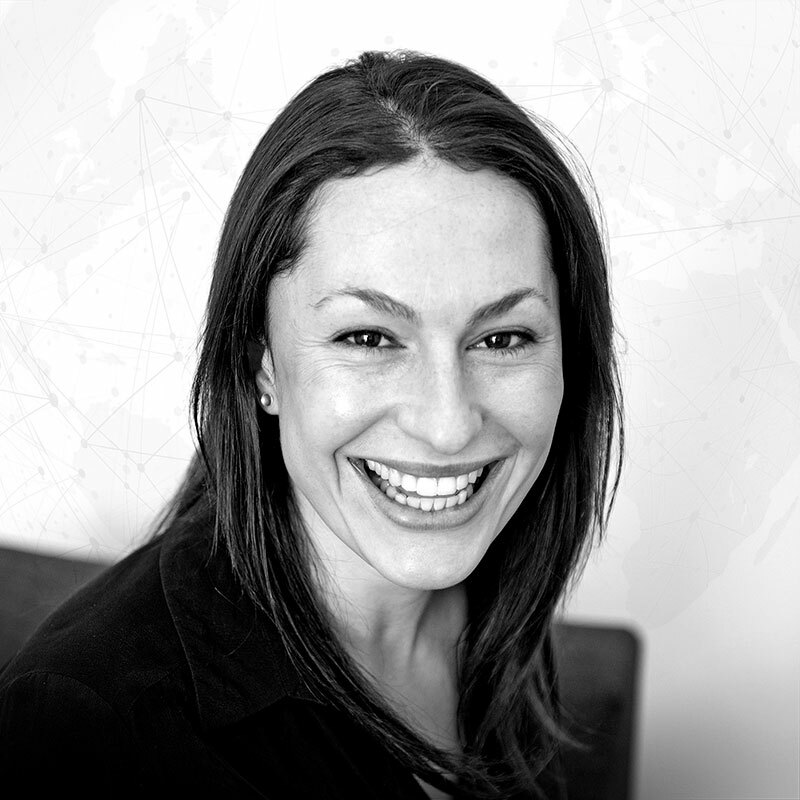 Andi facilitates by-phone and in-person interactions on behalf of a variety of clients, including IBM and KPMG, and her work spans The US, Europe, Latin America, and ASPAC. Andi also contributes regularly to PIE’s thought leadership initiatives. Outside of PIE, she chairs the local stewardship committee for a Montana public health non-profit organization. She has a Bachelor’s Degree in Global Business Management from the University of Rhode Island and Master’s Degrees in Public Relations and International Relations from Syracuse University. She can be reached at abaldwin@profitableideas.com. 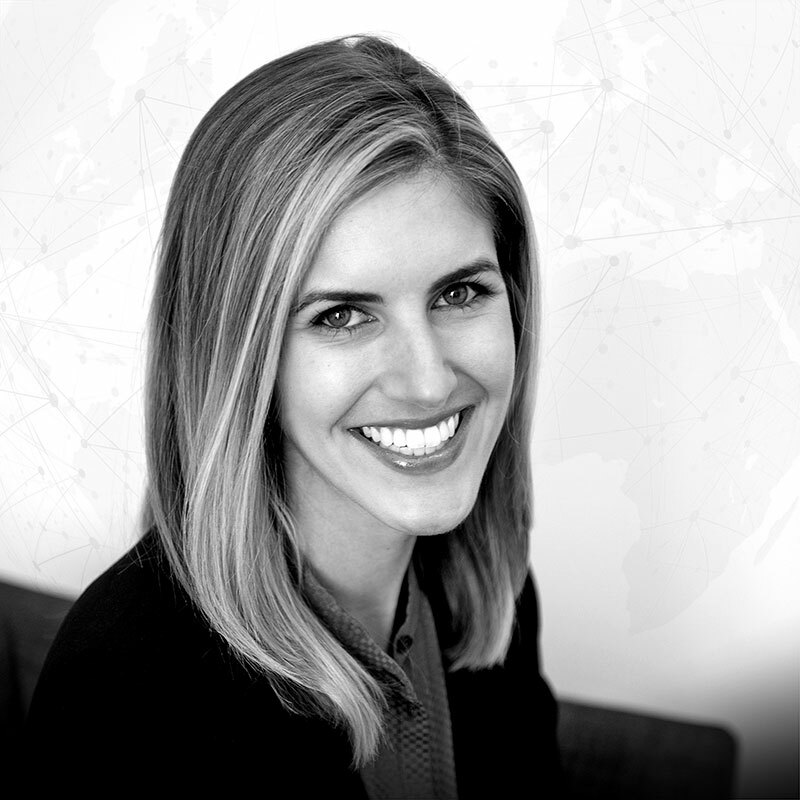 Carlie is a Director and Partner with Profitable Ideas Exchange where she leads a team responsible for building executive roundtable membership on behalf of IBM, KPMG, Grant Thornton, Cognizant, BRG, and others. In her previous role, Carlie convened and facilitated peer-to-peer interactions of Vice Presidents of HR, Chief Learning Officers, Profit Assurance Executives, Digital Leaders, Women Leaders in STEM, Directors of Tolling Operations as well as leaders of Open Innovation, Coaching, Training, and Talent Acquisition. 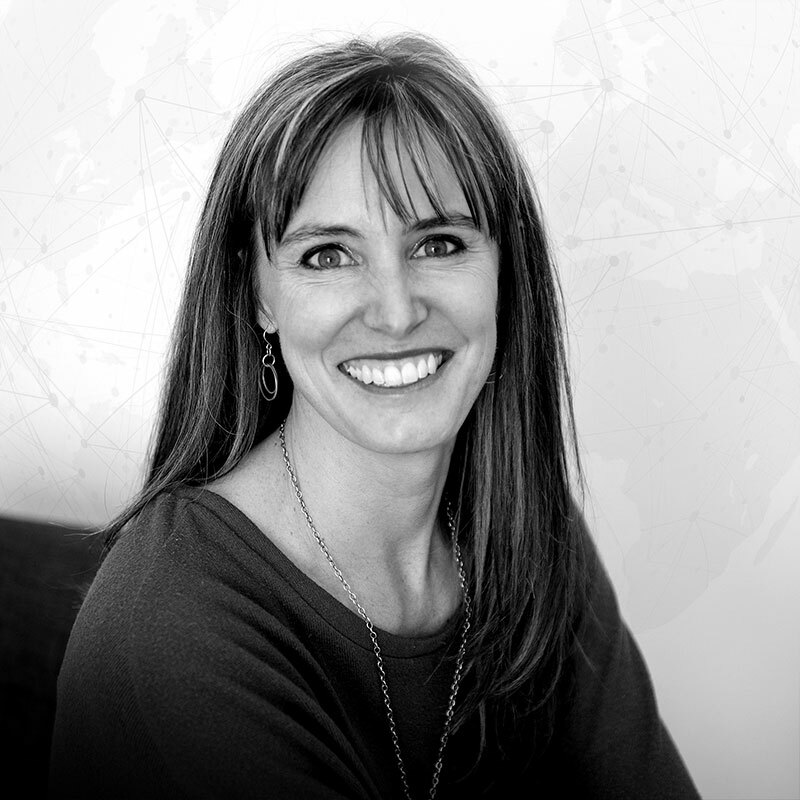 Her work spans the Americas and Europe where she has led projects for Accenture, American Management Association, Randstad, Korn Ferry, CSC, North Highland, and Agility Solutions. Carlie holds a Bachelor of Science in Business Management from Rocky Mountain College and a Master of Business Administration from the University of Montana. She formerly served as Vice President of the Board for Big Sky Bravery and continues to aid in fundraising activities. Carlie can be reached at cauger@profitableideas.com. Susie is a Director and Partner with Profitable Ideas Exchange where she manages peer networks of Chief Strategy Officers, Chief Innovation Officers, Chief HR Officers, Chief Compliance Officers, Chief Medical Officers, Law Firm Chief Financial Officers and Chief Information Officers, Cancer Center Executive Directors, Senior Executive Women in STEM, Heads of Training & Development, and Digital Leaders on behalf of clients, including Pfizer, IBM, Accenture, Point B, BRG, KPMG, mach49, Randstad and Thomson Reuters. Susie also heads PIE’s research and thought leadership development division and has managed projects on behalf of clients on a variety of topics such as public transportation fare management, digital advertising trends, and healthcare payer trends. Susie holds a Bachelor’s Degree in Exercise Science, Wellness Management from Arizona State University. She can be reached at skrueger@profitableideas.com. Cavin is a Director with Profitable Ideas Exchange where he convenes and facilitates peer-to-peer interactions with Chief Customer and Marketing Officers, CIOs, Heads of Tax, and Chief Underwriting Officers. Cavin works on behalf of clients including Cognizant, LivePerson, and KPMG. He also supports teams that facilitate interactions with Chief Financial Officers, Chief Tax Officers, Chief Compliance Officers, Chief Learning Officers, and Chief Operating Officers. Cavin holds a Bachelor of Science in Business Management from Montana State University. He can be reached at csegil@profitableideas.com. Paul is a Director with Profitable Ideas Exchange where he convenes and facilitates peer-to-peer interactions with Chief Learning Officers, Chief Information Security Officers, Chief Marketing Officers in Financial Services, Heads of Compensation and Benefits, Operations Executives, and Heads of Financial Shared Services. Paul works on behalf of a variety of clients such as Oracle, American Management Association, UHY, Deluxe, LivePerson, KPMG and others. Prior to joining PIE, Paul worked on the award-winning documentary, UNBRANDED, where he served as Lead Assistant Editor and Business Manager. Paul holds Bachelor Degrees in both Business Management and Film Production. He can be reached at pquigley@profitableideas.com. Andy is a Director at Profitable Ideas Exchange. In this role, he convenes and facilitates peer-to-peer interactions with Chief Executive Officers, Chief Financial Officers, Heads of Innovation, Senior Executives focused on Energy Transition and Heads of Logistics from the Oil & Gas Industry. 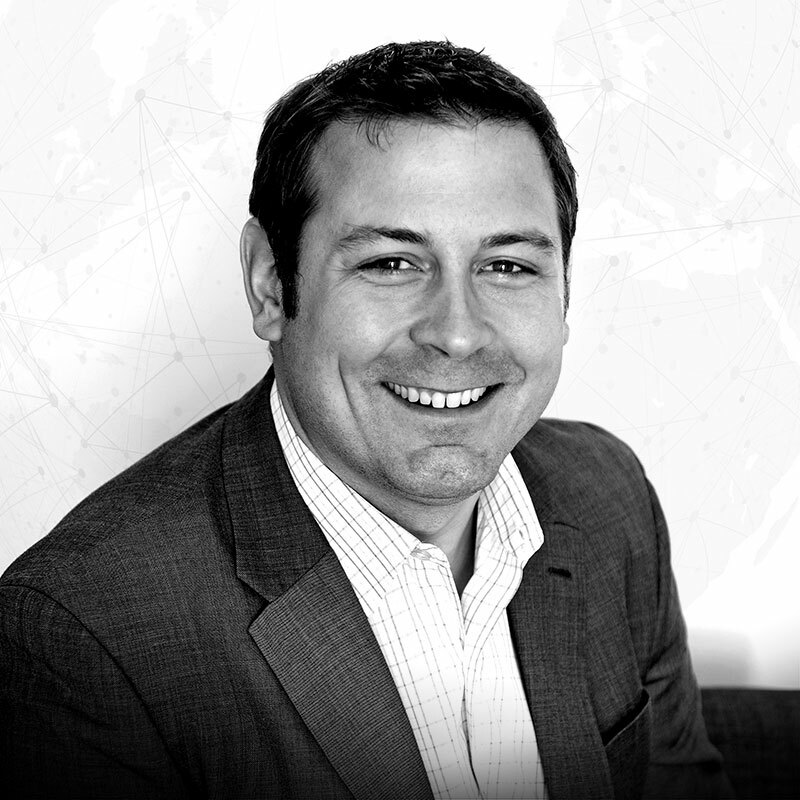 Andy works on behalf of a variety of clients, including Grant Thornton, Slalom Consulting, TNO Energy, C.H. Robinson and others. 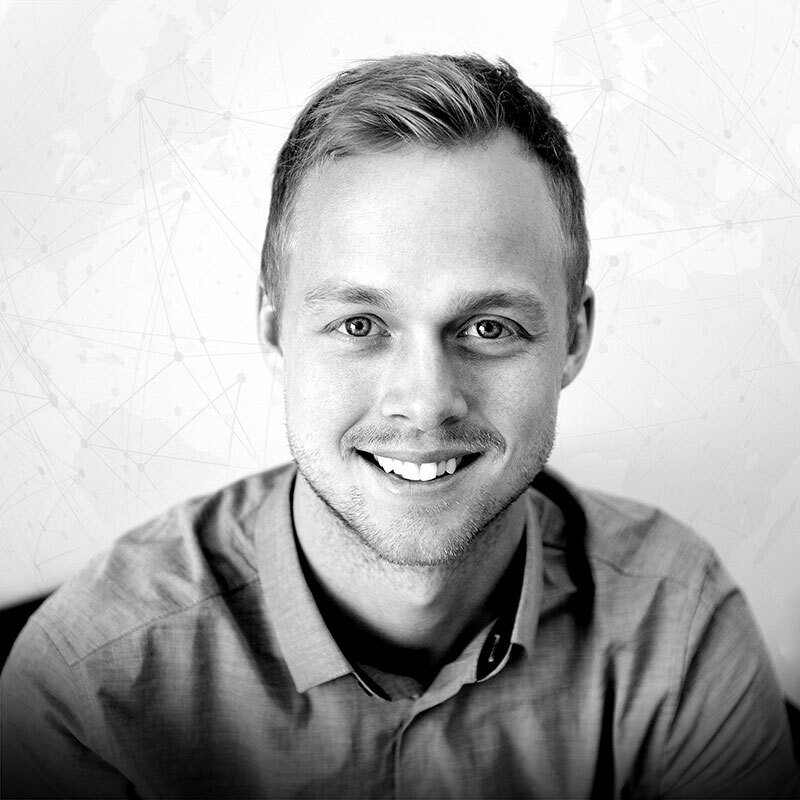 Prior to joining PIE, Andy worked as a Director of Digital Strategy in the adventure travel industry. Andy holds a bachelor’s degree in Computer Science from the University of Wisconsin – Milwaukee. He can be reached at aweas@profitableideas.com. 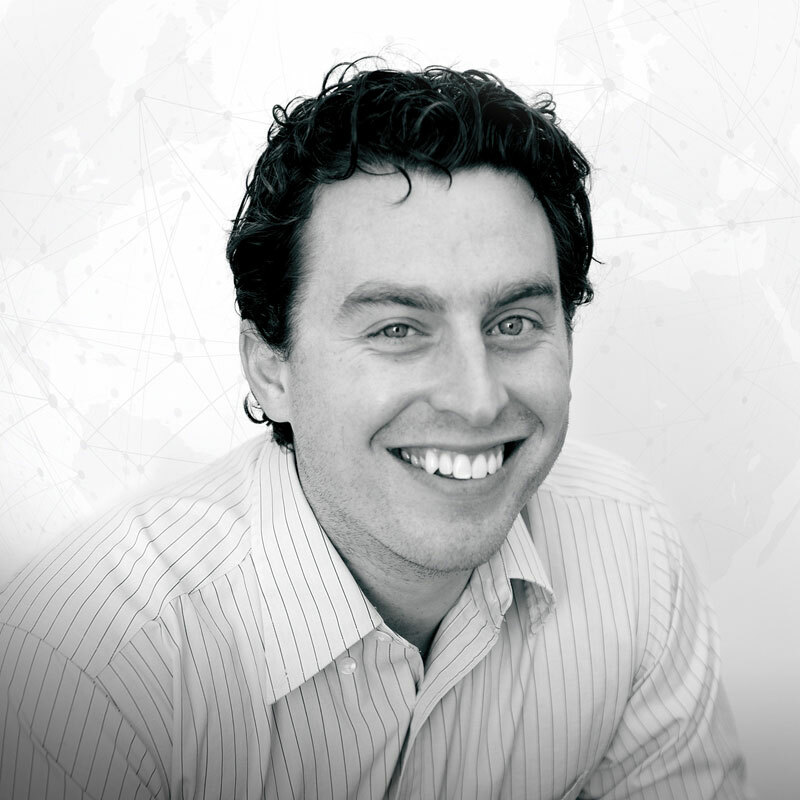 Morgan is an Associate Director at Profitable Ideas Exchange. In her role, Morgan supports a number of groups that bring together communities of CIOs, CCOs, CROs and Heads of Tax for peer-to-peer roundtable discussions. Morgan works on behalf of a variety of clients, including Thomson Reuters, IBM, Grant Thornton, Agility Solutions, Oracle and DXC Technology. Prior to joining PIE, Morgan worked as a LEED Operations + Maintenance Consultant, supporting clients in meeting sustainability goals. Morgan also worked as an Advocate Engagement Specialist at Health Advocacy Strategies where she partnered with the world’s largest pharmaceutical firms to re-shape their marketing strategies. In her free time, Morgan serves as an Assistant Debate Coach to the local high school. She holds a Bachelor’s Degree in Political Science and International Studies with a Legal Specialization from Seattle University. You can reach Morgan at mklaas@profitableideas.com. Tanya is an Associate Director with Profitable Ideas Exchange. In this role, she convenes and facilitates peer-to-peer interactions among Chief Operating Officers, Chief Information Officers, and senior executive Women in STEM. Tanya works on behalf of a variety of clients, including Cognizant and Randstad. Prior to joining PIE, Tanya served 22 years as an Army officer and retired as a Lieutenant Colonel with multiple assignments throughout the U.S., Europe, and Asia. She has worked in both public and private sectors as a communications consultant, writer, and editor for professional service firms including BMGI and iSixSigma and for multiple university programs. Tanya currently serves as a trustee for the Bozeman Public School District. Tanya holds a master’s in Public Administration from the University of Oklahoma and earned her bachelor’s degree at Montana State University. She can be reached at treinhardt@profitableideas.com. 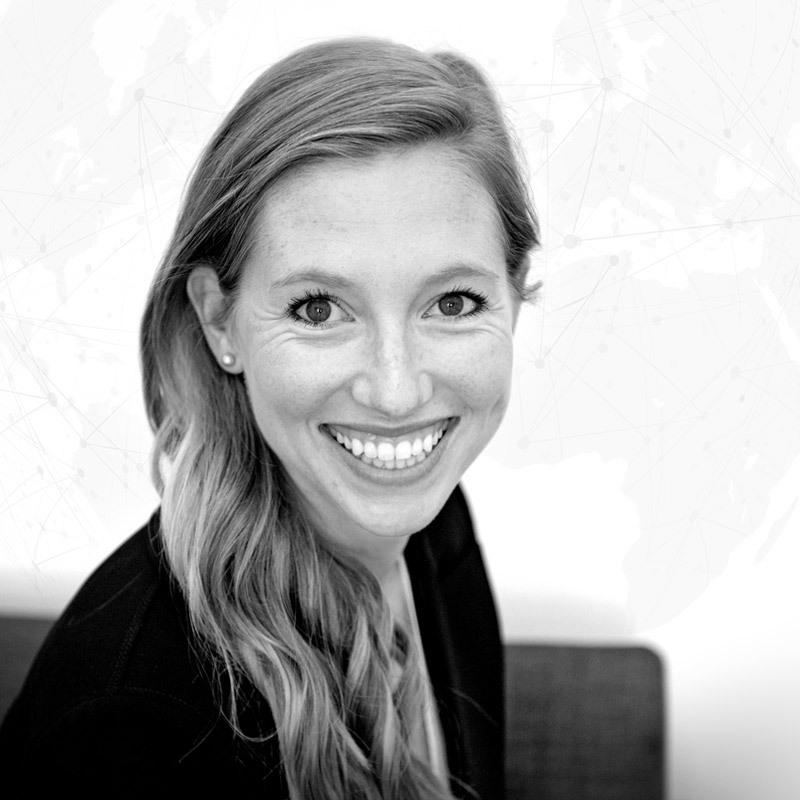 Alice is an Associate Director at Profitable Ideas Exchange. In this role, she manages peer networks of Chief Financial Officers, Chief Strategy Officers, and Digital Leaders. 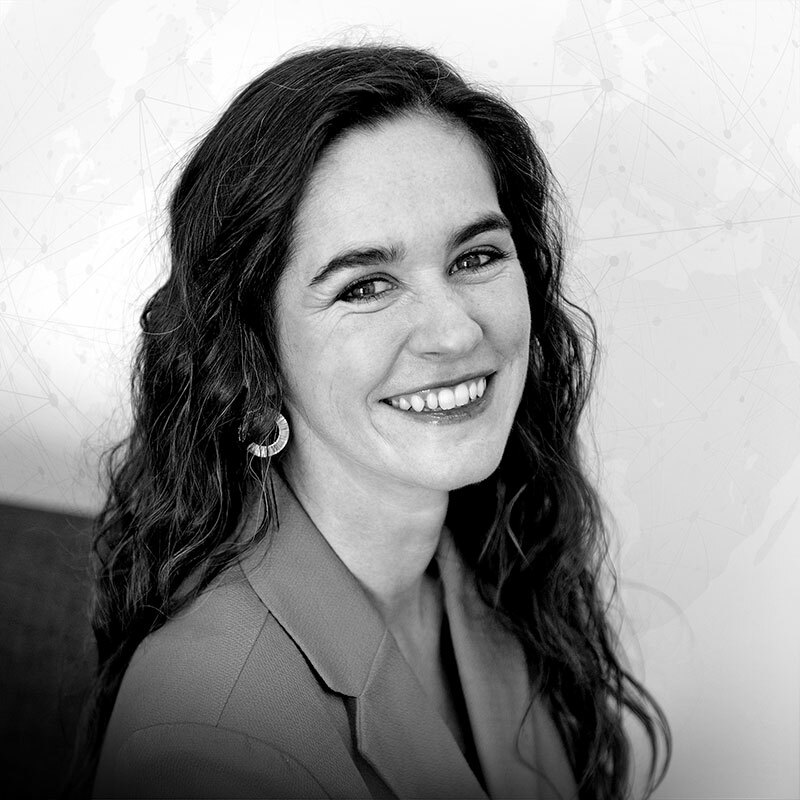 Alice facilitates by-phone and in-person interactions, and works on behalf of a variety of clients, including the Boston Consulting Group, BRG, Grant Thornton, KPMG, and Thomson Reuters. Alice also supports teams that facilitate interactions with Chief Human Resources Officers, Chief Compliance Officers, and Heads of Digital Transformation, among other functions. Prior to joining PIE, Alice worked as the Managing Director of Yellowstone Grassfed Beef. Alice holds a degree from Yale University. She can be reached at abuckley@profitableideas.com. Errol is an Associate Director at Profitable Ideas Exchange. In this role, he convenes and facilitates peer-to-peer interactions with Chief Information Security Officers, Chief Financial Officers, Chief Marketing Officers, Board Leaders, and other C-level executives. Errol works on behalf of a variety of clients, including BRG, Grant Thornton, Oracle, and others. Prior to joining PIE, Errol worked as the EVP of the Montana Stockgrowers Association, Inc. Errol holds a master’s degree in Business Administration from the W.P. Carey School of Business at Arizona State University. He can be reached at erice@profitableideas.com. Leah is an Associate Director at Profitable Ideas Exchange. In this role, she convenes and facilitates peer-to-peer interactions with Chief Financial Officers, Heads of Annuities, Chief Marketing Officers, and other C-level executives. Leah works on behalf of a variety of clients, including BRG, Grant Thornton, IBM, and others. Prior to joining PIE, Leah worked as a school counselor at Bozeman High School, non-tenure track instructor in the Health and Human Development Department at Montana State University, and K-12 counselor at Big Sky School District. Leah holds a Master’s Degree in Education and Bachelor’s Degree in Applied Psychology, both from Montana State University. She can be reached at lkreitinger@profitableideas.com. Erika is an Associate Director at Profitable Ideas Exchange. In this role, she convenes and facilitates peer-to-peer interactions with Heads of Product Due Diligence, Chief Compliance Officers, Chief Information Officers, Chief Marketing Officers, and other C-level executives. Erika works on behalf of a variety of clients, including Grant Thornton, Oracle, DXC, IBM, and others. Prior to joining PIE, Erika worked as a professional cross-country ski racer with the SMS T2 team in Stratton, Vermont. Erika also works as a Purpose Associate with Carol Cone ON PURPOSE and serves as an Editor at Large for Cross-Country Skier Magazine. Erika holds a degree in Geography and Pre-Health from Dartmouth College. She can be reached at eflowers@profitableideas.com. 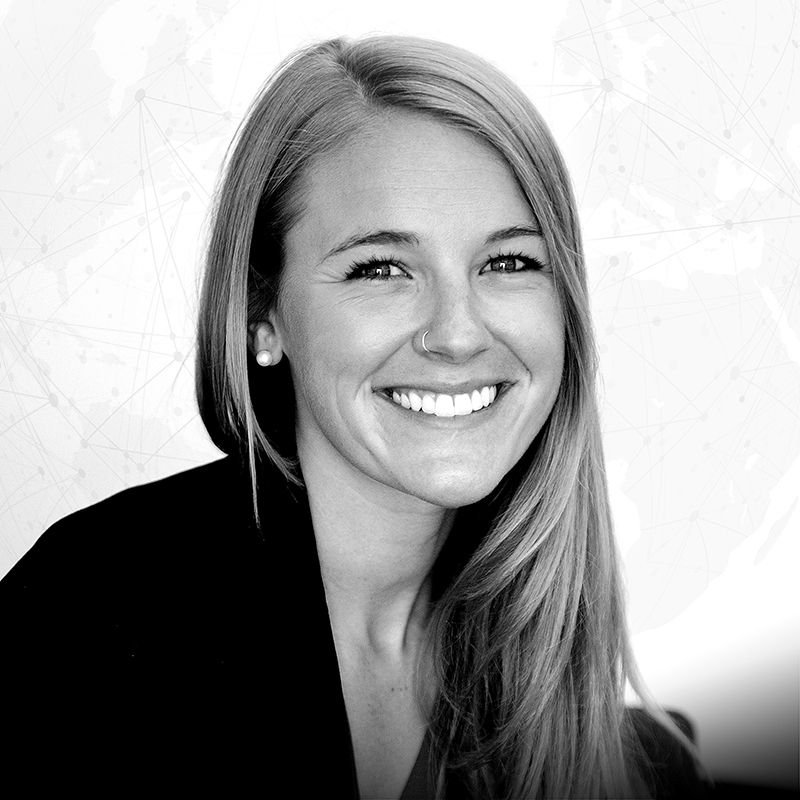 Caitlin is an Associate Director at Profitable Ideas Exchange. In this role, she convenes and facilitates peer-to-peer interactions with Chief Procurement Officers, Chief Information Officers, Chief Executive Officers, and other C-level executives. 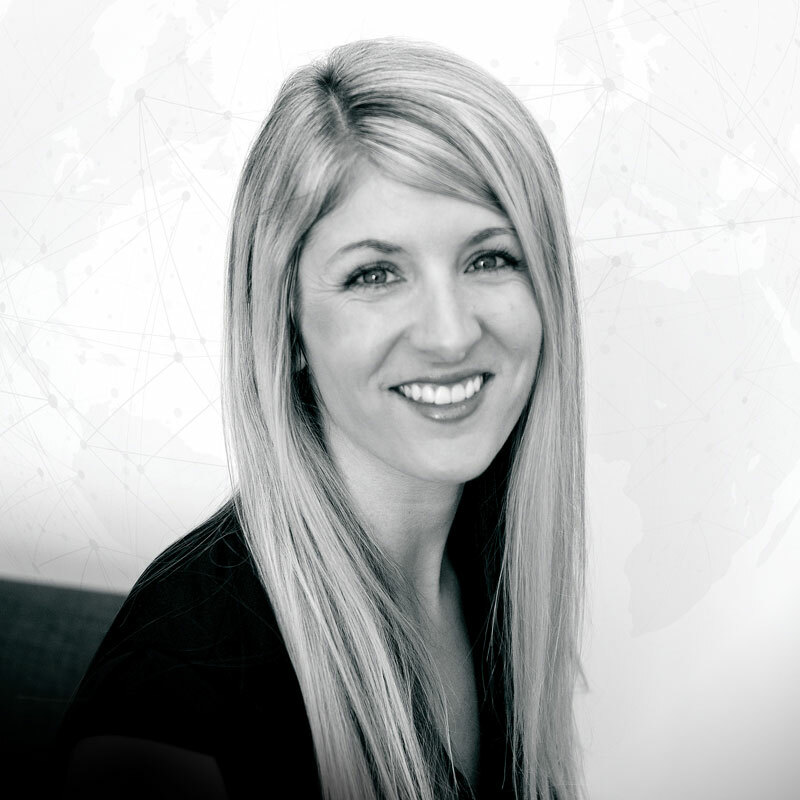 Caitlin works on behalf of a variety of clients, including BRG, Accenture, DXC, KPMG, and others. 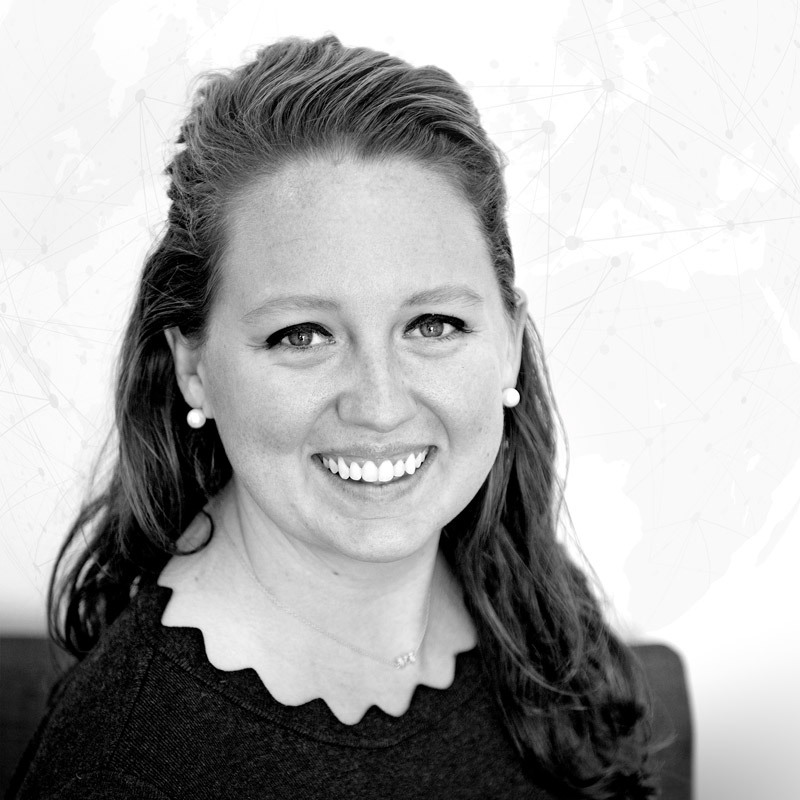 Prior to joining PIE, Caitlin worked in Washington, DC as a Strategic Management Analyst at the US Department of State’s Bureau of Diplomatic Security. Caitlin holds a degree in Political Science from the University of Washington, and a Graduate Certificate in National Security Studies from Johns Hopkins University. She can be reached at cmarassi@profitableideas.com.